There are few feelings in life quite as satisfying as waking up from a perfect night’s sleep – something you’ll get used to feeling after investing in a memory foam mattress. That being said, if you really intend to keep your memory foam mattress in tip top condition and enjoy a world of sublime slumber for the years and decades to come, you should be prepared to afford it. Truth is, the very best memory foam mattress ranges out there will usually last well in excess of 10 years, so a little effort for 30,000+ hours of sleep is hardly unfair…I’m sure you’ll agree! Why a Memory Foam Mattress? The memory foam mattress has taken the world by storm, having initially been developed for high-profile use in the scientific world and eventually finding its way into our homes and hearts. Top the package off with an affordable price and it is easy to see why the world has been won over by these modern wonders, along with why it is so important to preserve what can prove to be a life-changing investment. 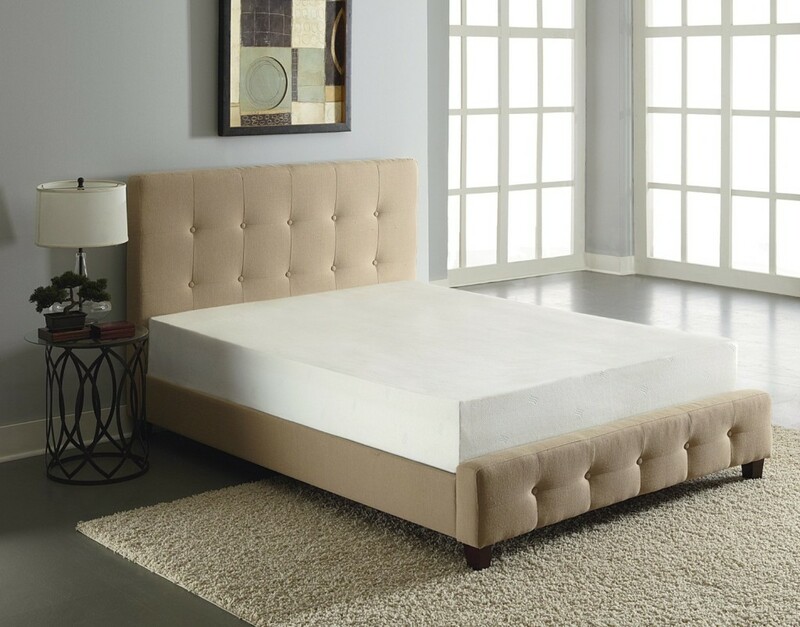 First and foremost, there is absolutely nothing to stop you buying a thin, washable cover for your queen size memory foam mattress, which will in no way take away from its benefits but will certainly make your life a great deal simpler. Even a cheap memory foam mattress will be relatively simple to clean and refresh from time to time, but nothing in the world is as easy as just grabbing the extra cover and throwing it in the washing machine. What’s more, this is also a brilliant way of ensuring that the precious memory foam mattress beneath isn’t exposed to damage and stains. While on the subject, it is probably inevitable that all memory foam mattresses will take on the odd ‘war-wound’ here and there in the form of a stain or two. Should this be the case, you certainly don’t want to be dousing the thing with bleach or any other chemicals likely to wreak havoc and leave odors you CANNOT get rid of. Instead, a better option is to consider using a little baking soda over the affected area, which can help lift out the stain with the use of plain water. There are also plenty of memory foam-specific stain removers on the market – never be tempted to use standard household chemicals! Important with all mattresses and seldom practiced, you should fully remove the bedcovers each and every morning for at least 20 minutes, or a little longer if at all possible. Why? Because all of the stale air and moisture the bed accumulates over the course of the night has no other way to escape and can lead to unpleasant odors and even mold in extreme instances. A little breathing-time day will keep any memory foam mattress or memory foam mattress cover fresher for so much longer. The memory foam mattress you buy will only ever perform as well as the supporting frame/bed underneath will aloe. As such, attending a memory foam mattress sale only to throw the resulting purchase on a tired and warped old bedframe will significantly damage or perhaps even wipe out the benefits you were looking to gain. If used to a conventional mattress you will of course be used to turning it over from time to time, in order to distribute wear. However, do this with a memory foam mattress and you’ll soon be wondering why on Earth your peaceful nights have been replaced by insomnia and the mother of all aches and pains. The reason? A memory foam mattress is one sided and therefore should never be turned over. Last but not least, don’t be frugal with the vacuuming as there is really nothing better in the world to keep your beloved mattress dust, pest and allergen-free. Include the memory foam mattress in your daily cleaning regime and it will continue to reward you in truly wonderful style for years to come.